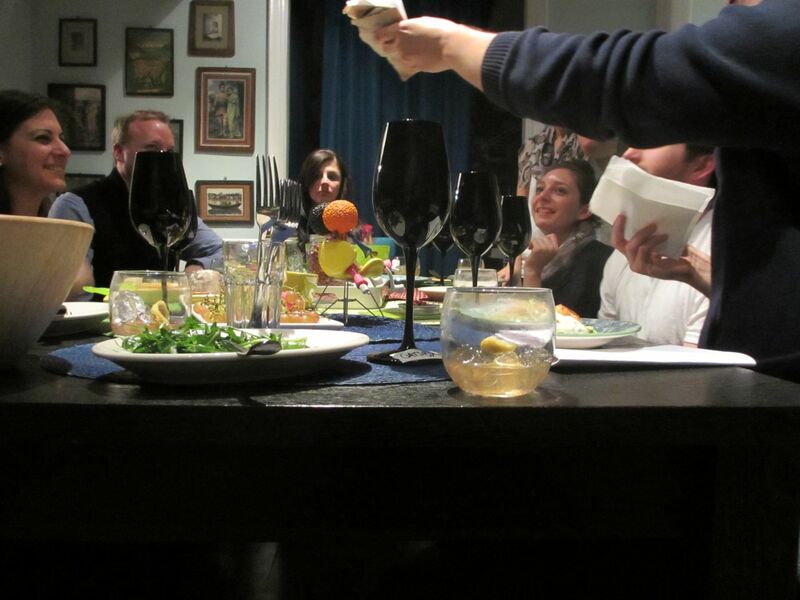 This article first appeared on The Bloggery at UndergroundEats.com, December 11, 2013. 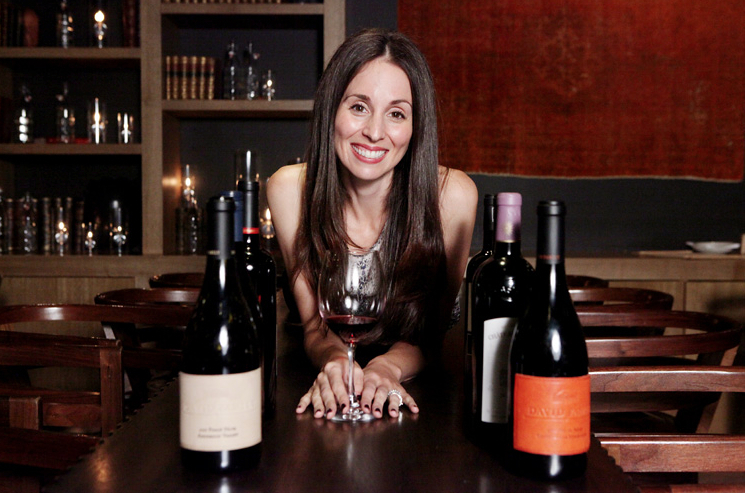 Michelle Reeves of David Family Wines is her own brand ambassador. Photo courtesy of David Family Wines. The bi-coastal vigneron: a phenomenon far from new, yet the trend of producing a boutique wine from afar is on the rise. Urban Wineries like City Winery and Brooklyn Winery have sourced fruit from vineyards in California and trucked it east to vinify it on their home turf. But for the one-family or even one-person vintner, the costs of such an endeavor (let alone where to make the wine) are completely cost-prohibitive. One solution is to join a co-op or custom crush operation situated nearby to where vines are grown (like in California), and it is within these constructs that part-time vintners are flourishing and not all are ex-bankers as you might suspect. Many are fanatics with a small savings, bitten by fruit flies, looking to make a micro-mark. Today DFW production totals 500-600 cases per year, and the wines are sold primarily through a mailing list, though some have made it on coveted wine lists—places like Eleven Madison Park and Le Cirque. She’s also started a new side project: I Know The Winemaker, which sources uber-boutique bottles and makes a few available to those on the mailing list. Pax Mahle (left) and Loren Grossman (right) sample the “dirty” Wilde Farm Chalone Chardonnay. Photo courtesy of Wilde Farm Wines. Then there’s Loren Grossman. His label, Wilde Farm, came about as a result of Grossman visiting vintners in the Bay Area when out on business. “I was reminded of Central Italy,” where he grew up. “I visited vintners I knew were making wines with higher acid, lower alcohol and more honest expressions of the land in which the grapes grow.” On one such excursion he met Pax Mahle of Wind Gap, a chap dedicated to a terroir-driven style of winemaking. “I really loved Pax’s wines and felt that we shared the same philosophy around wine and winemaking.” Mahle encouraged Grossman to “really think about making a wine.” The seed was planted and before long he had a deal with Mahle to produce Wilde Farm wines. With a myriad brands knocking down the doors at top restaurants, begging Sommeliers and Bar Managers for a coveted spot on the wine list, it’s more important than ever for a brand-ambassador to show face, show passion and convey the wine’s story to prospective buyers. Of course, getting the sale is critical, but somms and wine buyers can sniff out the numbers-driven vintners from the passion-projects and it’s impacting lists. As more enthusiasts funnel their savings into boutique wines and the playing field levels out with more quality small-production offerings, the trend is apparent: wine lists with wines you’ve never heard of, being offered on a rotating basis year-round. It sounds the trumpets of a great day in wine consumption and we would do well to encourage the Reeves and Grossmans of the world because their tenacity provides consumers with new options, rather than the old guard of powerful brands being pushed by distributors. There’s greater potential for discovery of wines that might inspire the next micro-vintner waiting in line to dig in his heels, grin and bare a flashy wine-stained smile. Deep ruby in color, a medium bodied smooth wine redolent of dried strawberries, red cherries, cinnamon, mocha, cedar, dried violets and dirt that’s been rained on after a hot summer day in the Catskills or if you prefer, the Central Coast. 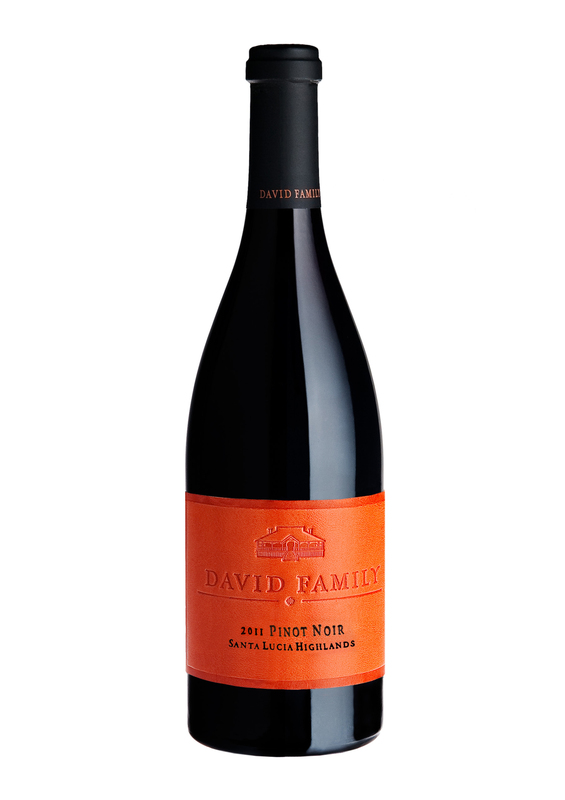 Though four years younger, similar in ruby intensity, medium palate offering younger Pinot notes of bright berry, vanilla, oak, a bit more silky leading to a spicier finish than the ’07. Delicate aromas of bright cherry, forest floor, vanilla, roses and lilacs opening up to a medium bodied wine, gentle on the palate giving way to sour red cherry, strawberries, graphite and earthy overtones. This wine brings me back to the farm I never grew up on. Unfined and filtered the wine is slightly cloudy in appearance (mark of the non-winemaker) and evokes creamy leesy notes, like Sherbet on a stick, along with tropical character; a weighty roundness envelops the mouth and under-ripe mango coupled with cream builds to a stark mineral finish. 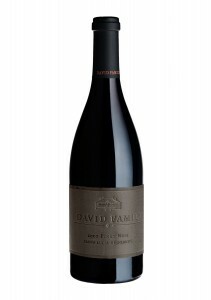 This wine is a superb accompaniment to high acid foods like Eggplant Parmesan and salads with acidic vinaigrettes. 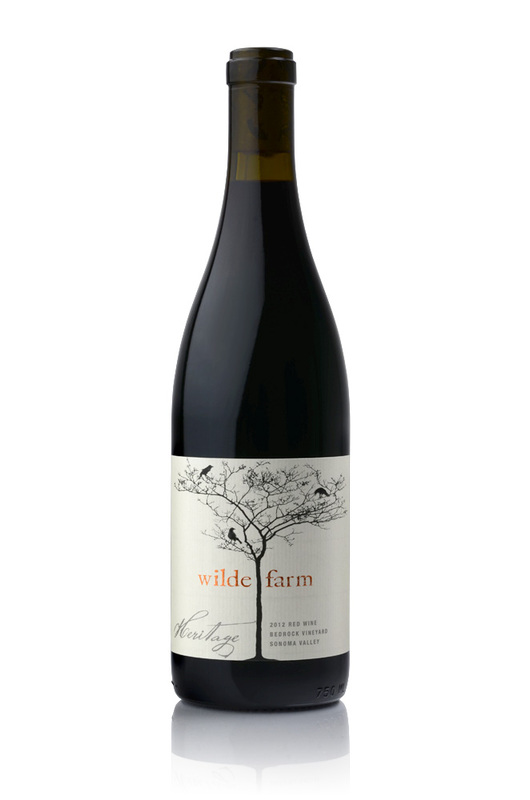 This old-world style wine wafts of blackberry preserves, pepper and subtle vanilla spice unfolding into a light, zippy wine of strawberry jam on the palate, dried violets and underbrush. I’m reminded of Italy even though my family comes from Sicily. Let us say that I’m a “friend of the farmer” behind Stone The Crows. 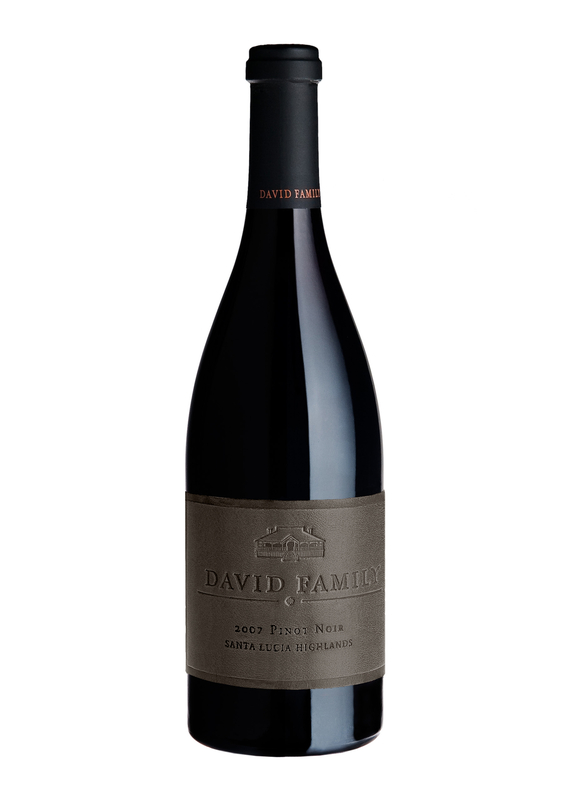 And let us say that the “farmer” is a country gentleman who enlisted the Food & Wine magazine 2010 Winemaker of the Year, Mr. Thomas Rivers Brown to make this new Napa Valley boutique production Cabernet Sauvignon. Thomas studied under Ehren Jordan (winemaker at Turley and Failla) and who by all accounts from Hardy Wallace, is a bonafide genius maker of fermented juice. 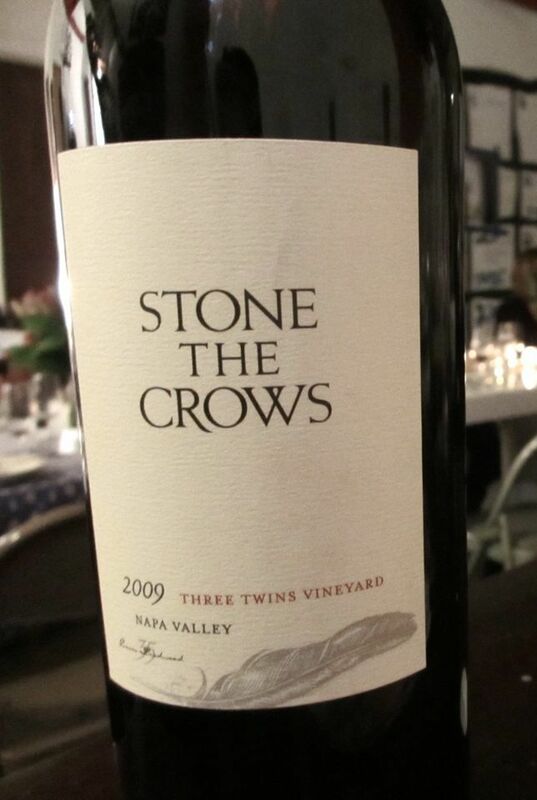 Three Twins Vineyard (photo courtesy of Stone The Crows website). Tell me what kind of grapes wouldn’t be happy growing here? The Three Twins vineyard comprises five acres of vines planted on fairly steep hillsides way up Conn Valley road in St. Helena, CA. Underneath the cloud cover in the distance is Lake Hennessey, first cousin to Lake Berryessa. 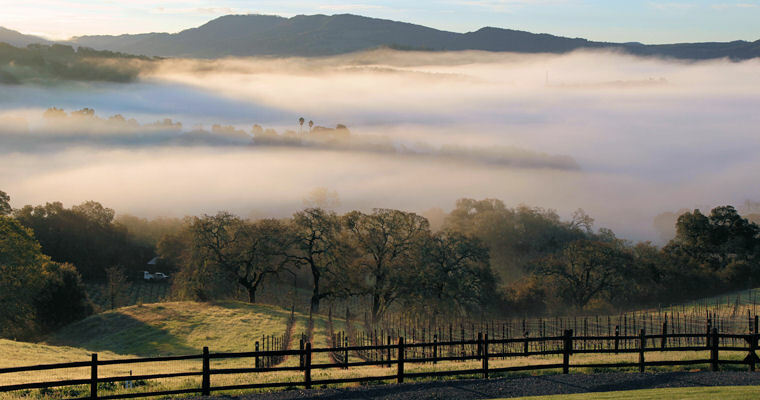 From these vines, comes forth a plush, elegant Napa valley Cabernet that over-delivers. Et Voila! I revealed the wine and with the 2009 vintage clocking in at a mere 35 cases, as indicated on the bottle, excitement was had by all, especially in discovering that the wine was a young Napa Cab grown from vines neighboring a heavy-hitter like Continuum. Stefan Blicker of BPwine.com and Wine Berserkers was equally impressed and you can read his review here. 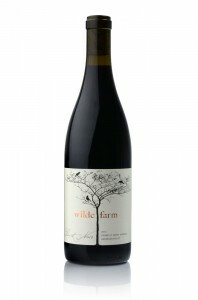 225 cases will be made from the 2010 vintage and production is expected to reach a mere 500-600 cases in 2012. That being said, now is the time to find yourself on the list, especially if you’ve left your heart just north of San Francisco where some of the world’s most surprising, delightful and elegant boutique production wines are coming into fruition. And as the Three Twins Vineyard matures, this wine will grow in complexity – there’s already a good balance of minerality and fruit – it’s a feel-good wine that should accompany you out to dinner where corkage is reasonable and think: spectacular views, balcony-sipping, the feeling you have when you’ve just come from a round of croquet or decided to take Friday off (again). Yes, you just might do that – don’t forget your corkscrew. 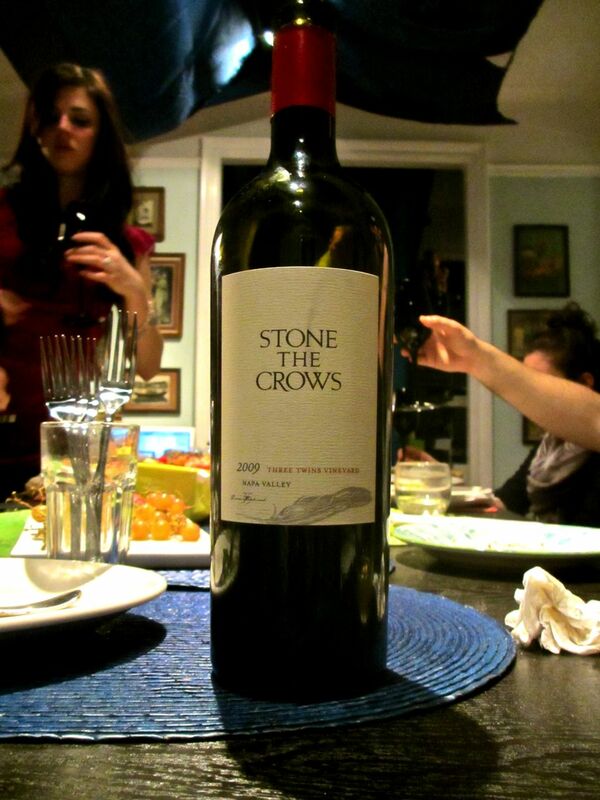 And don’t forget to visit the website and sign up on the list before it’s too late (retail price is TBA): www.stonethecrowswine.com.